This is a cross-post from my art blog. It’s got nothing to do with Parkinson’s, but it is a good cause and I thought that it was worth giving it the maximum exposure possible. The UK Art Aid Web site is now live. 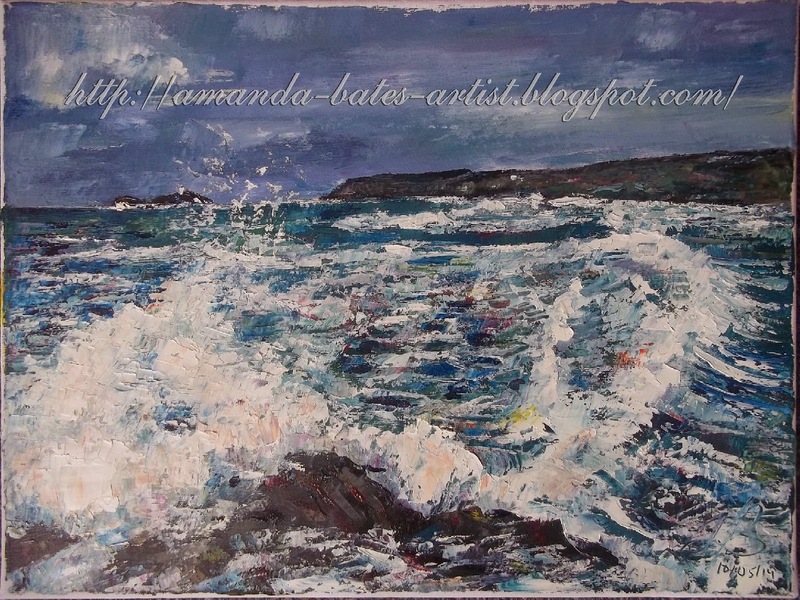 There’s a whole stack of stormy paintings that can be bought as originals (£200) or prints (£65), including my very own Godrevy Storm. 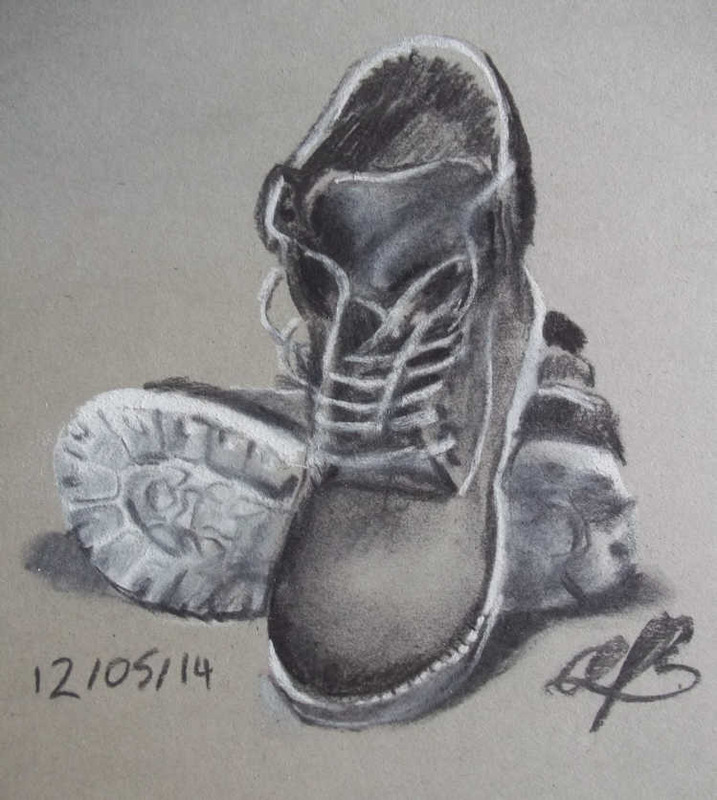 Categories: Art, Fundraising, Off-Topic: Not About Parkinsons | Permalink. I always associated Birkenstocks with sandals, but they make a complete range of footwear (including the boots illustrated above), all with the trademark toe grips. 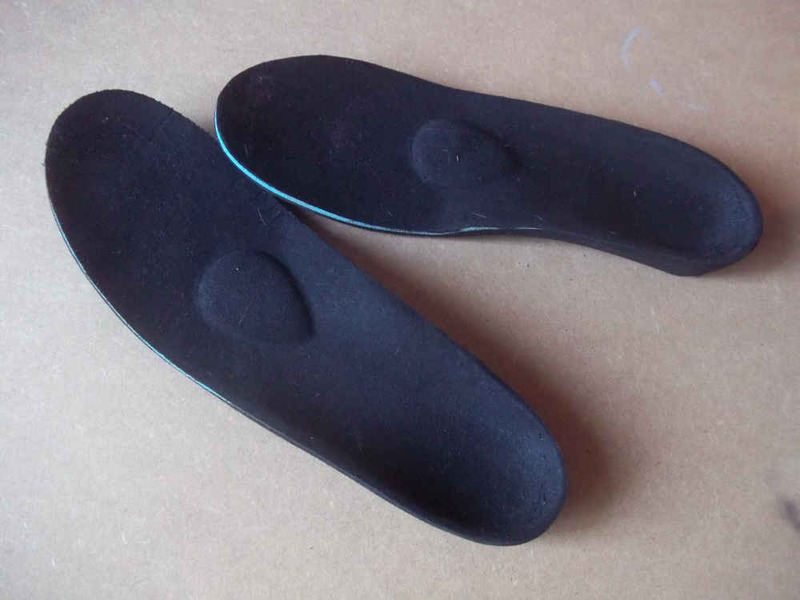 Categories: Dystonia, Feet, Shoes | Permalink. Categories: Creativity, Poetry | Permalink. The Mervyn Peake Awards judges have come up with their shortlists (and they are quite short, too, with only 10 entries on each) and I have entries on two of them! 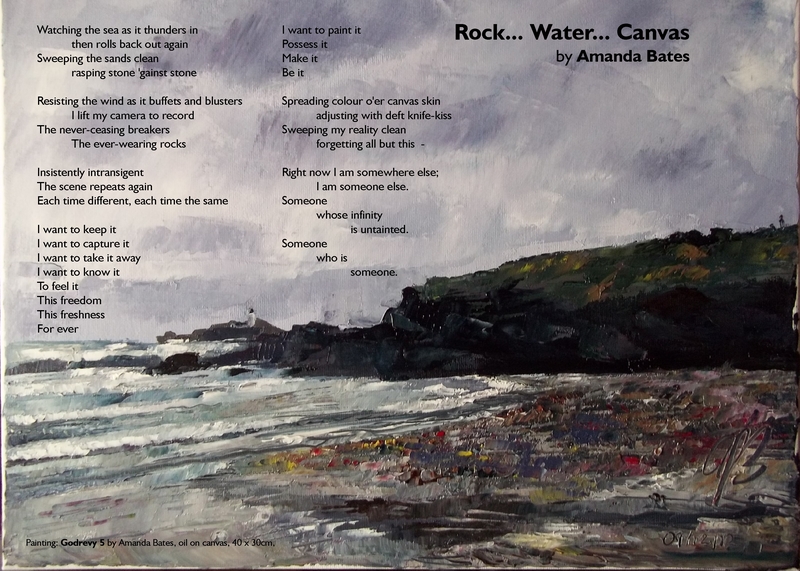 Poetry is not for me (as Harriet Wheeler of the Sundays sang) this year; my entry “Rock … Water … Canvas” isn’t on the shortlist. Photography isn’t for me, either, but I didn’t enter that category, so that’s no surprise. Both of my shortlisted entries are paintings. There’s one in the Art category and one in the Control (themed) category. The awards ceremony and reception is to be held in July, in London. Categories: Art, Creativity | Tags: Mervyn Peake Awards | Permalink. Categories: Coping, Dystonia, Feet, Shoes | Permalink.